Home Ownership | KC Homes... Great homes, cool places, fabulous shops... all in KC! Well, maybe not cheap, but they are being sold at a huge discount! Check out these super cool HUGE houses with major price cuts…Like this beauty above. The price was recently cut by $2m! Now it is ONLY $16m. Have any spare change that you can spend on one of these? Priciest home up for auction…ever! Check out this amazing house in Malibu…you can get it for a steal! 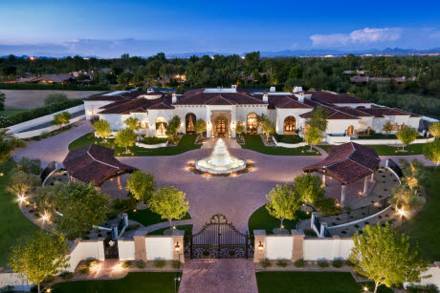 It was originally listed at $65m and is going up for auction at $22m. You can handle that, right? Read more about it here and see a slide show of the home here! 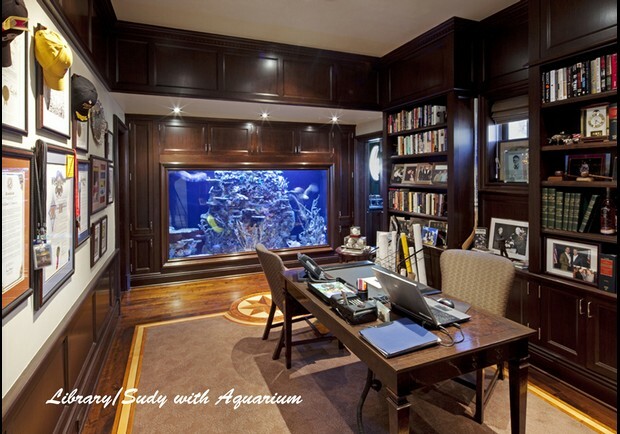 And yes, that is an aquarium that takes up the entire wall in the library! It is super cool!!! WOW! Rates are even LOWER??? The average rate on a 15-year fixed mortgage, which is popular for refinancing, fell to 3.36 percent, also a record low. The average for one-year adjustable-rate loans fell to 2.86 percent, the lowest on records going back to 1984. First-Time Homebuyers Get More for Their Money! It’s a fact; it is a buyer’s market out there! It’s amazing what first-time homebuyers can get for their money compared to a few years ago! Combining lower home prices and historically low interest rates adds up to more buying power for first-time buyers. First-time buyers, or buyers that have owned before but are now renting, also have the luxury of not having to sell a home before buying another. Check out Rachel Louise Ensign’s article for The Wall Street Journal, First-time homebuyers can dream bigger, for why it is a great idea for those considering purchasing their first home to get busy! She also gives advice on how to get started on your quest for home ownership, even if you have to improve your credit scores first. Just for Fun…Take a Look at Some of These Houses! Different? Imaginative? Crazy? Maybe a little of each of these things! What some people can think of! They certainly are conversation pieces! 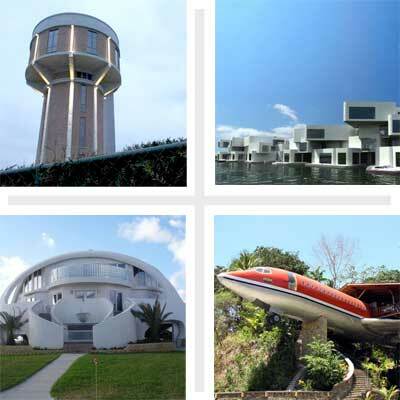 Take a peek at Annie Hauser and Tabitha Sukhai’s slide show for This Old House online, World’s Wildest Houses V. Would you live in any of these domiciles? I think I’ll stick with something a little more traditional, but these sure would be fun to view. Re-sale could be tough, however! 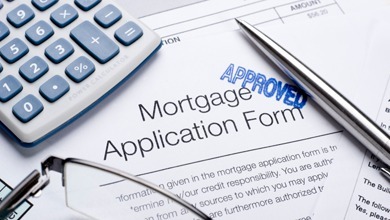 No, getting a mortgage, or refinancing one, is not what it was five years ago! Since the subprime-mortgage conflagration, the bar has been raised on qualifying for a mortgage…higher credit scores, lower debt-to-income ratios, etc.! But, people are getting mortgages every day, so it certainly can be done! Check out Holden Lewis’s slide show for Bankrate.com, 10 tips to snag a mortgage in 2011. If there is a category in which you are not up to snuff, start working on it now, and before you know it, you will qualify for a mortgage! And remember, you don’t need a 740 credit score to get a mortgage…trust me! If your biggest problem is your credit scores, check out our past blogs on how to raise yours. A loan officer is also a terrific source of advice on how to get where you want to be, and we can recommend numerous terrific, honest loan officers. 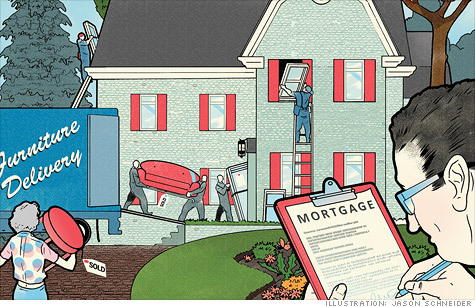 CNN Money has a few tips on saving money on home repair costs. There are some interesting tips on how contractors will come down on price! Check it out here.